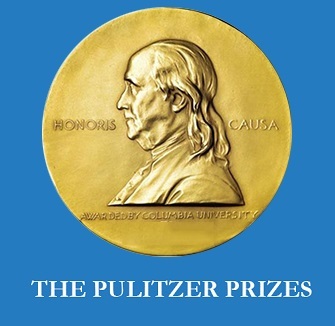 For the third consecutive year, OU Daily alums were part of Pulitzer Prize winning teams as announced Monday at Columbia University in New York. Dana Branham, a December 2017 graduate who is now a one-year reporting intern at The Dallas Morning News, contributed as an intern last summer to the Cincinnati Enquirer’s project examining the effects of the opioid crisis, which won the 2018 Pulitzer for local reporting. David Fallis, a 1988 graduate and deputy investigative editor at The Washington Post, was part of The Post’s team that won the 2018 Pulitzer for investigative reporting. The honors continued an illustrious run of Daily alums being part of teams that have captured journalism’s highest honor. In 2016, Hailey Branson Potts and Mark Potts were part of the Los Angeles Times’ team that won for breaking news reporting. Also in 2016, Fallis was part of The Post team that won for national reporting. In 2017, Ryan Chittum was part of the International Consortium of Investigative Journalists’ team that won for explanatory reporting.